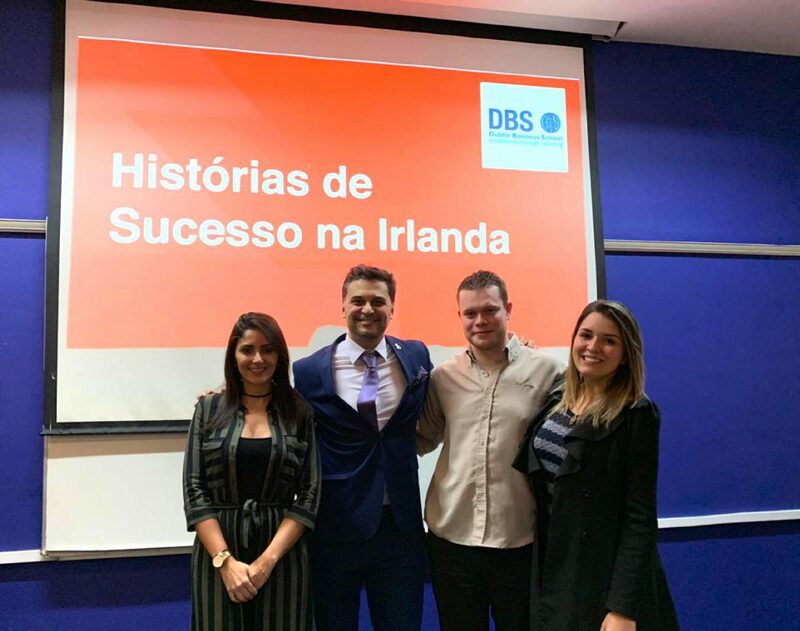 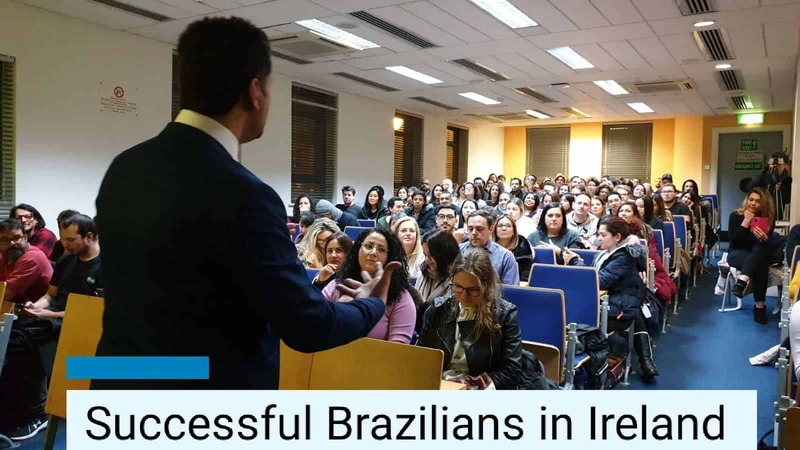 Brazilian Success Stories of Ireland celebrated Brazilians in Ireland who have achieved success on the Emerald Isle. 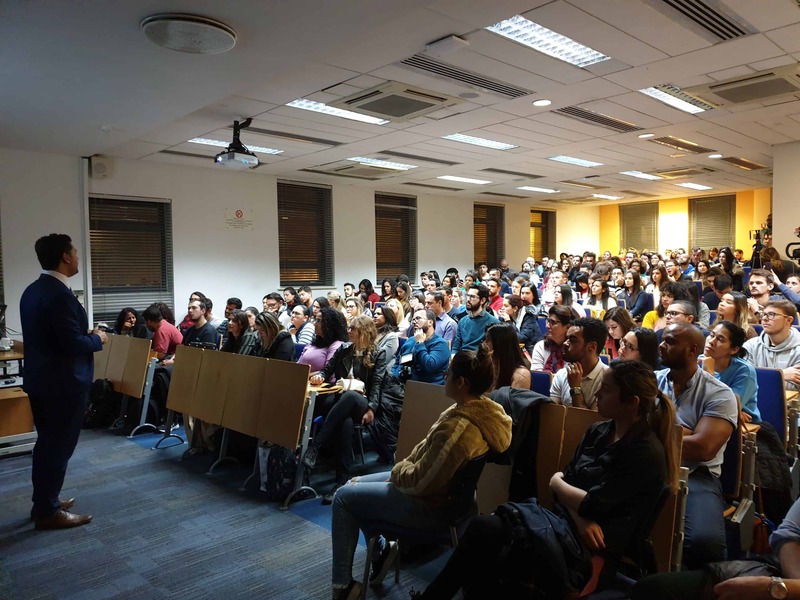 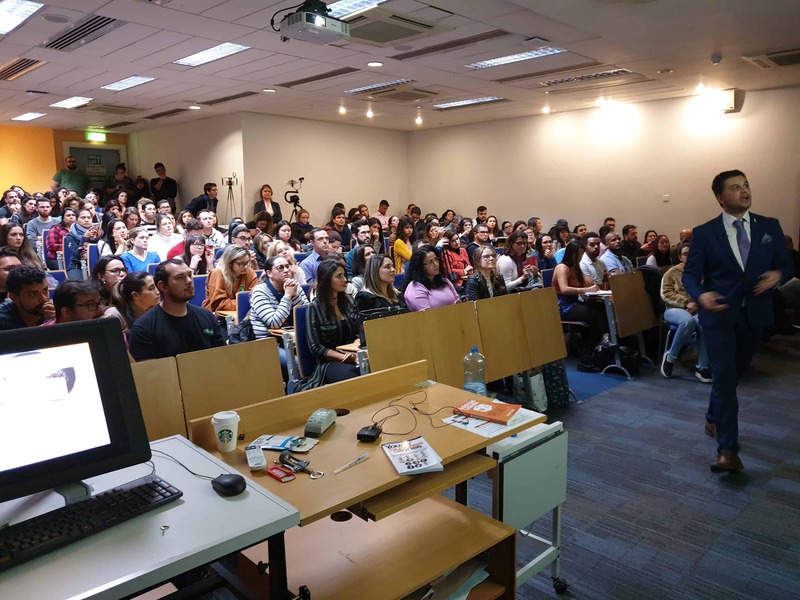 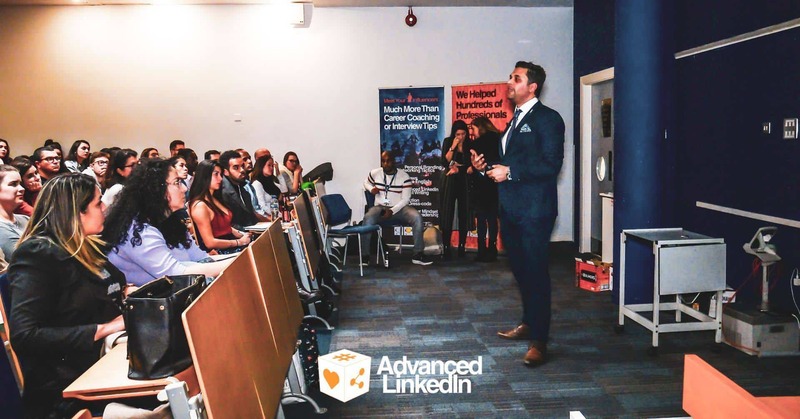 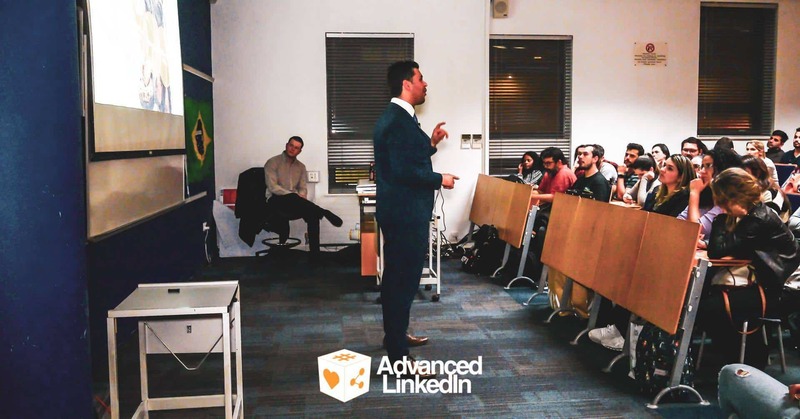 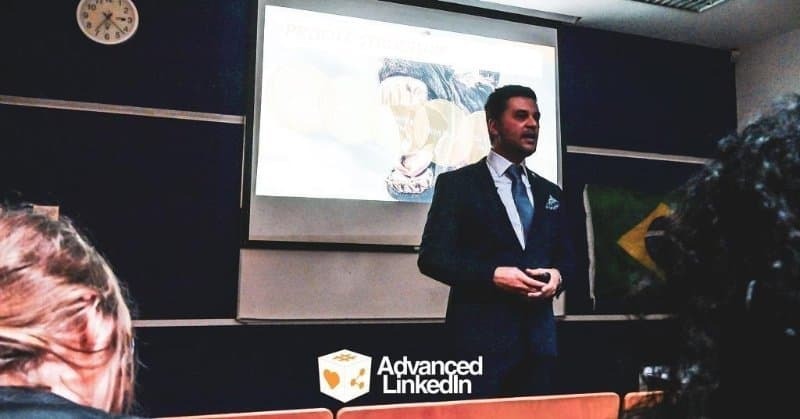 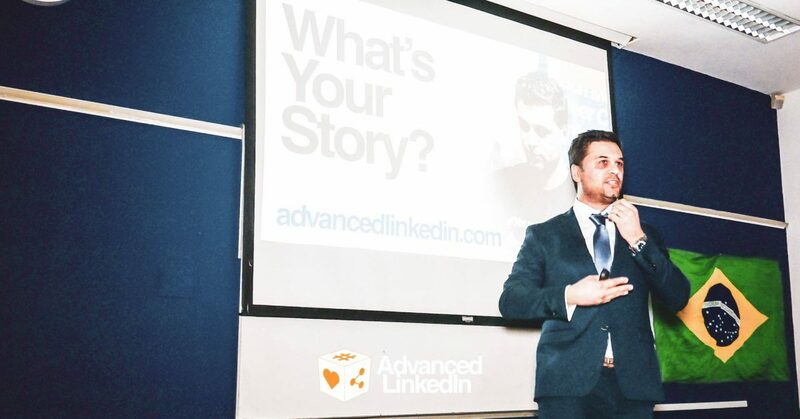 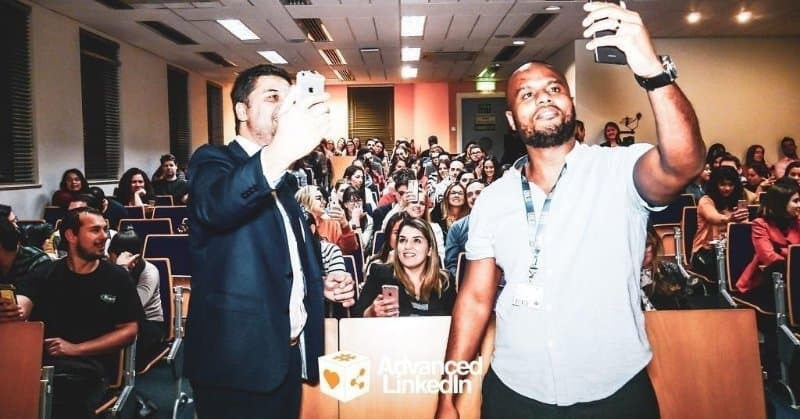 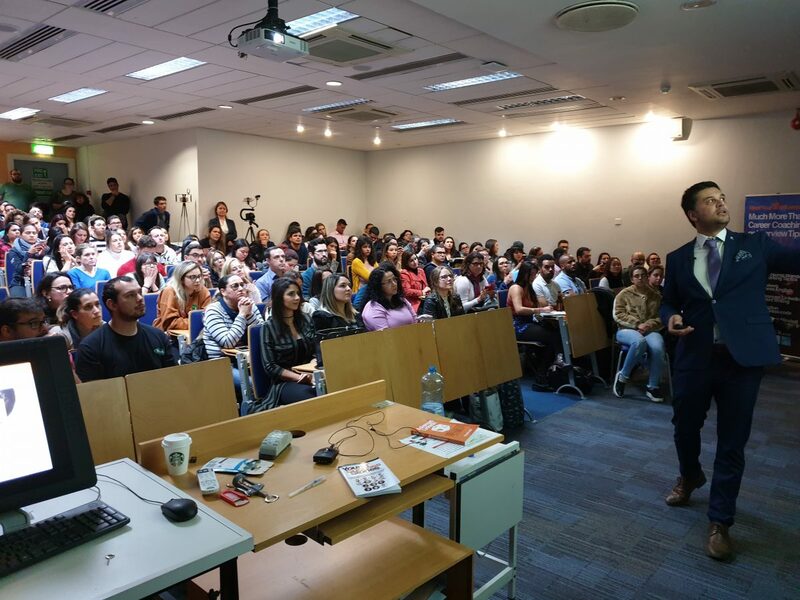 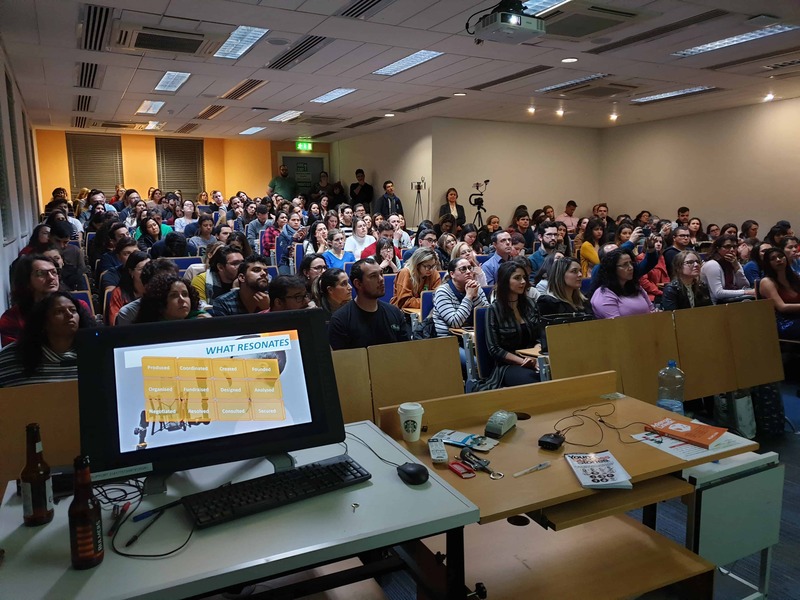 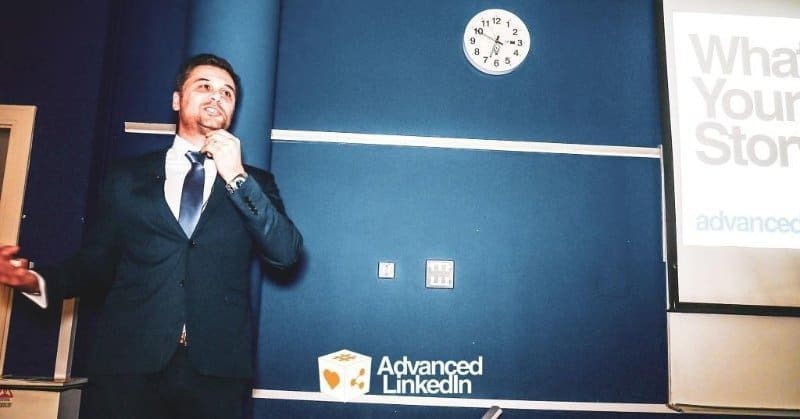 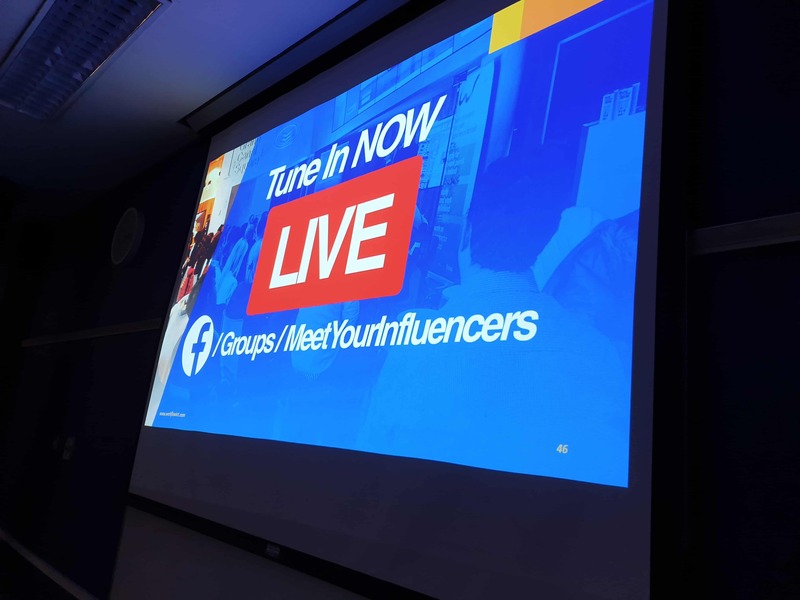 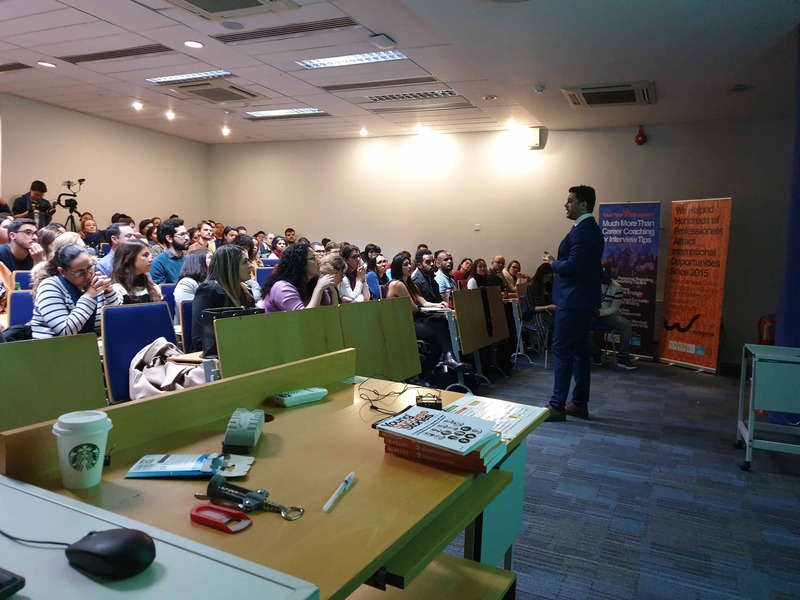 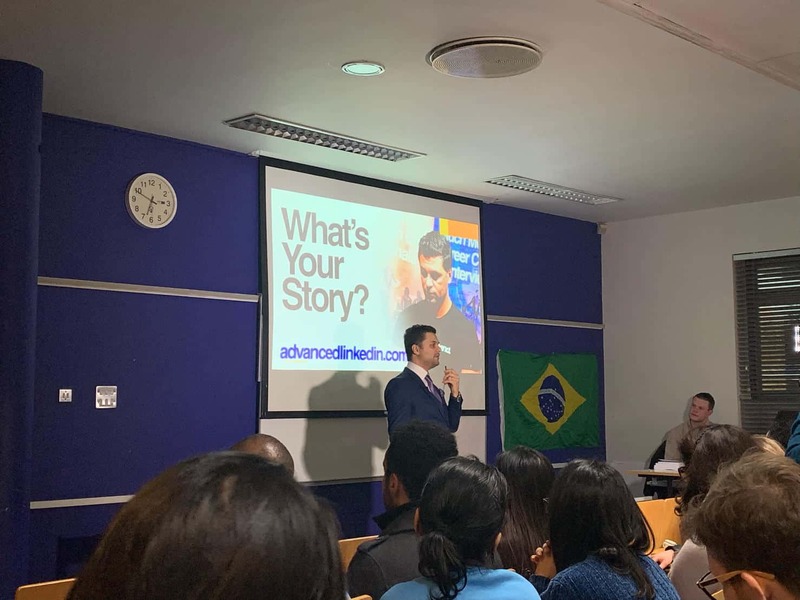 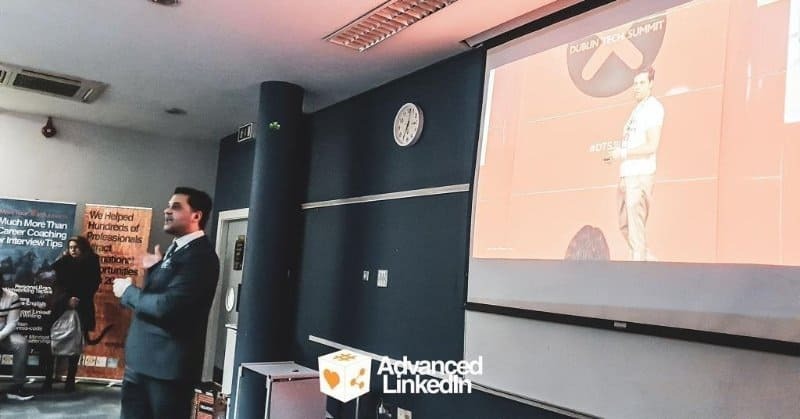 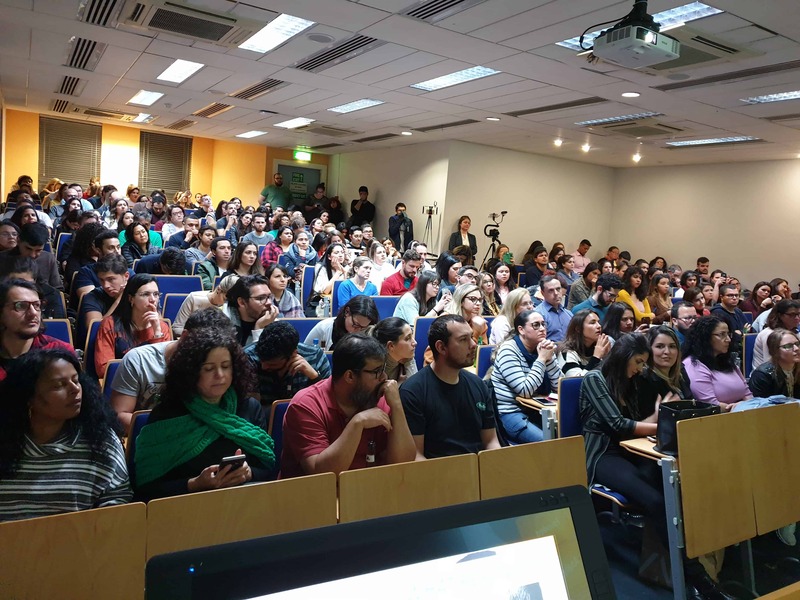 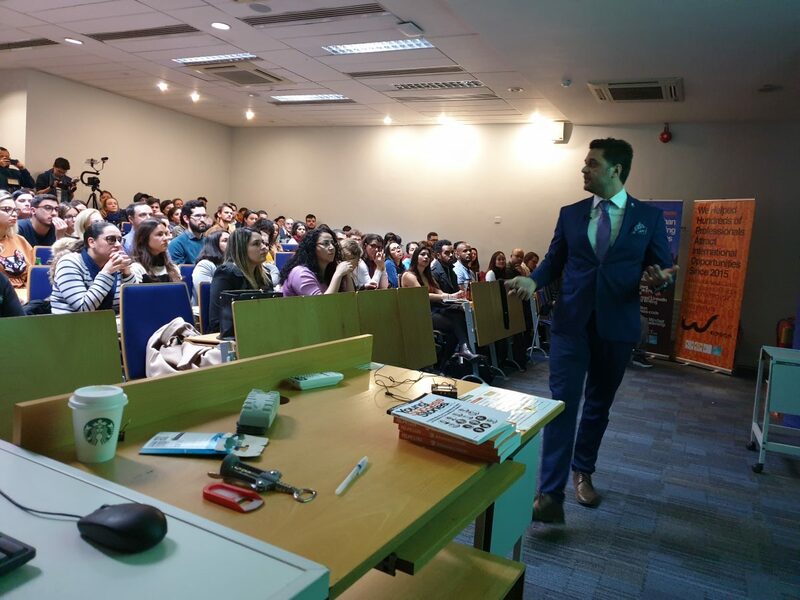 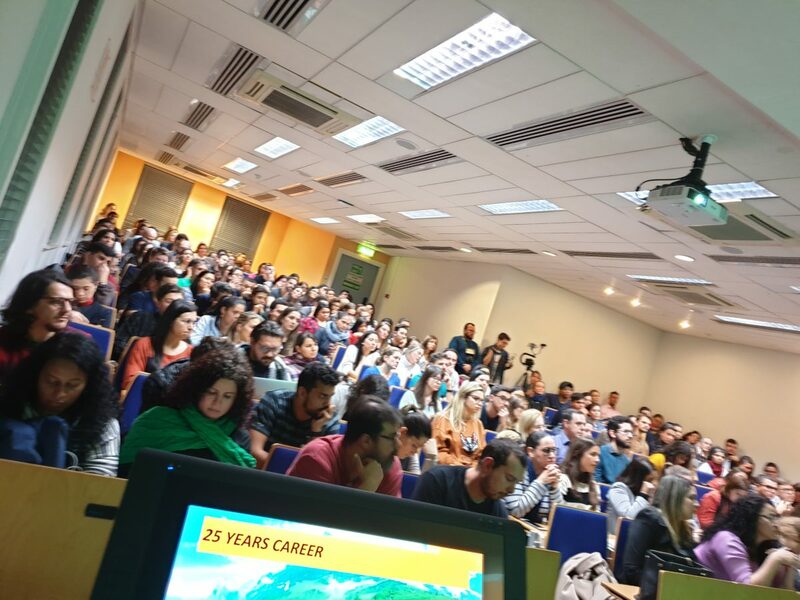 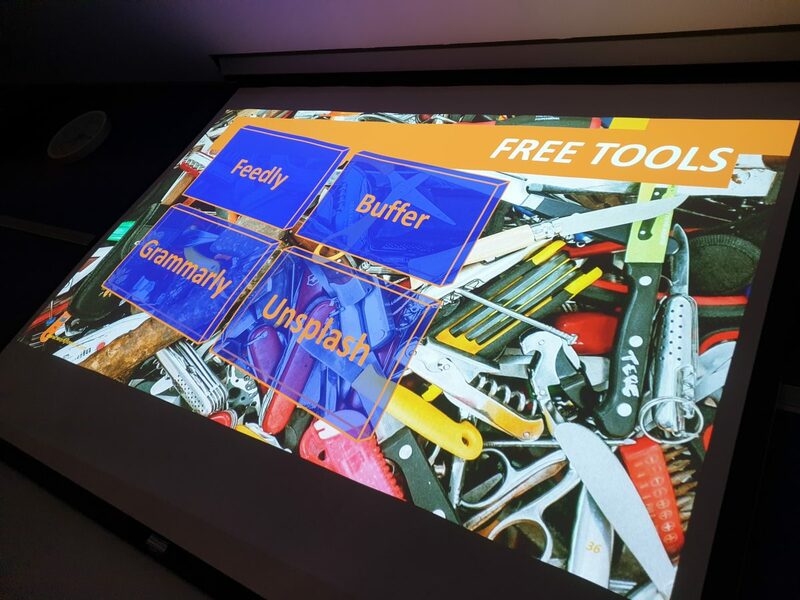 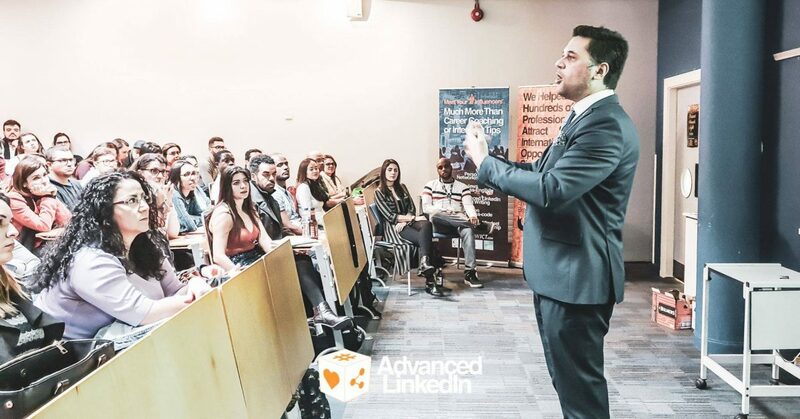 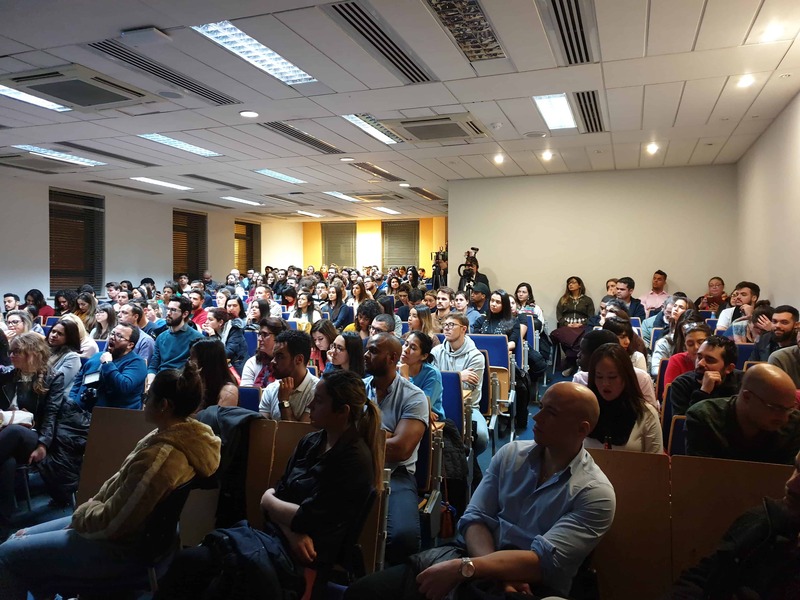 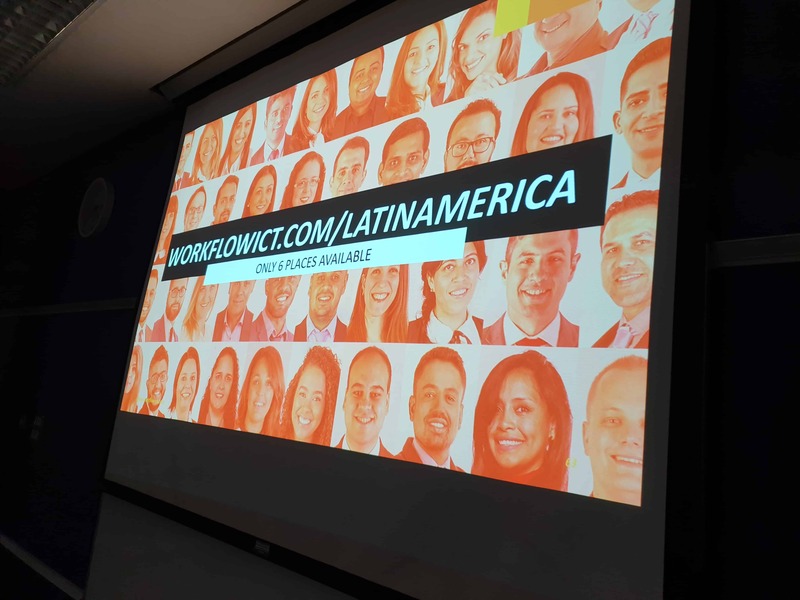 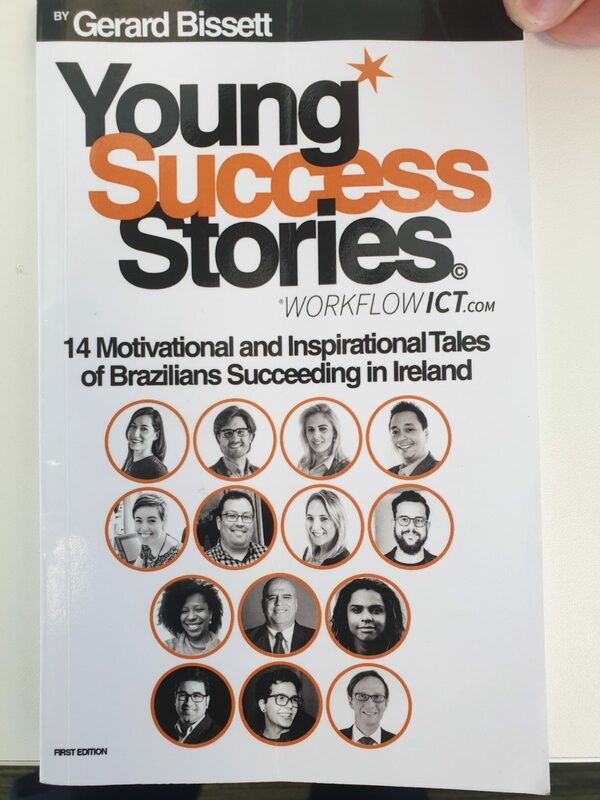 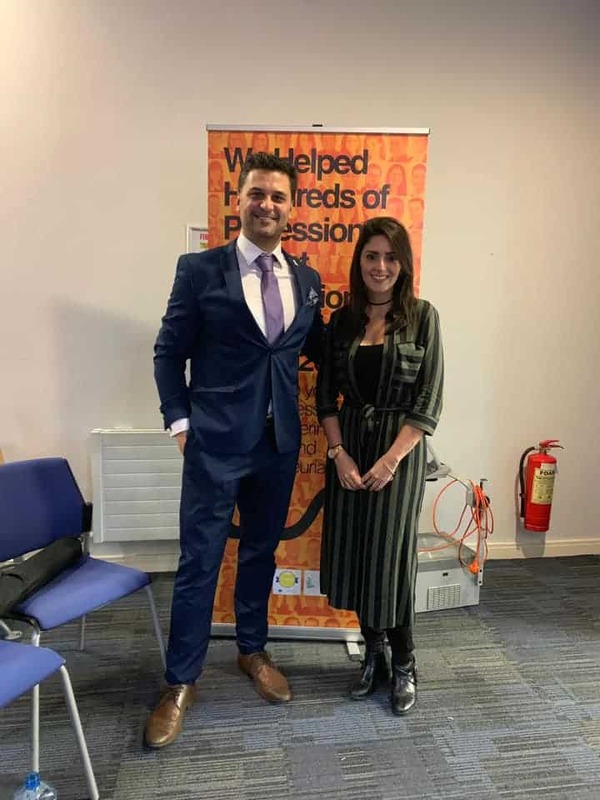 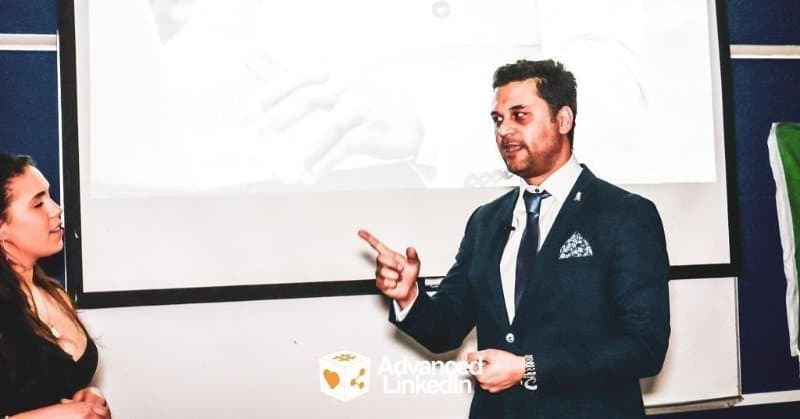 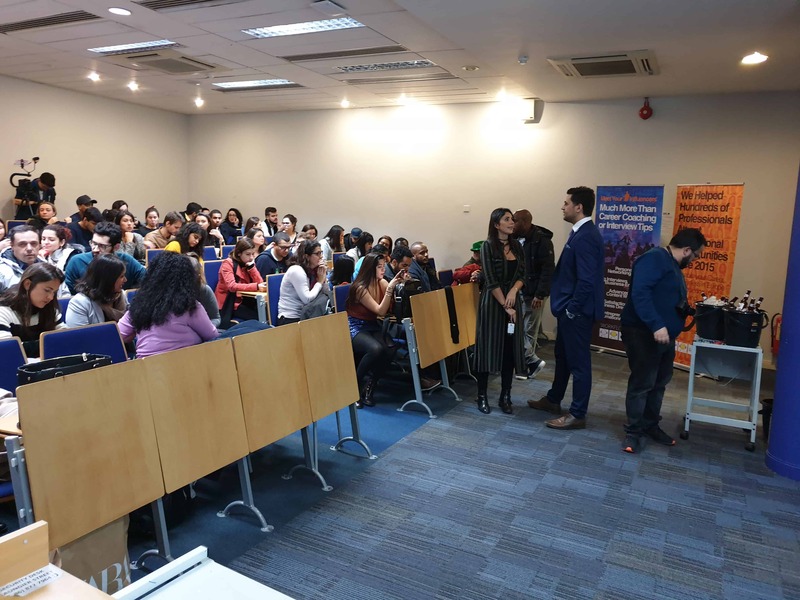 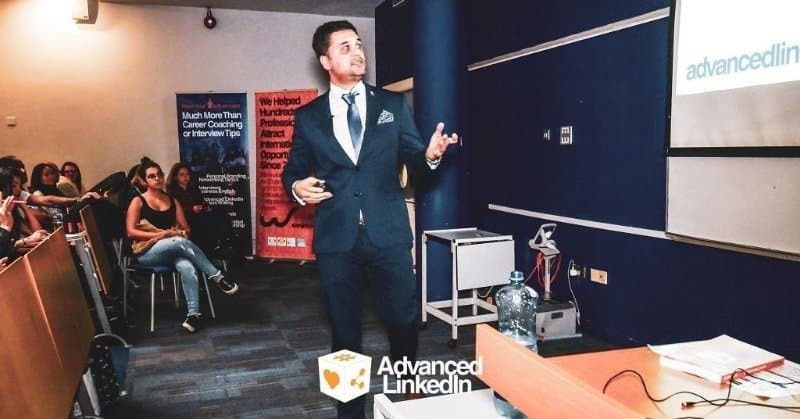 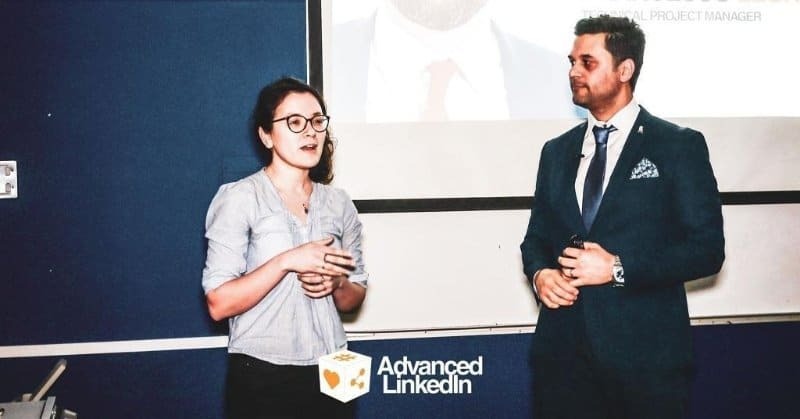 Our speakers were Adam Patrick Fulham (LatinAmerica.ie) and Felipe Lodi (WorkFlow ICT), author of the books Advanced LinkedIn and Young Success Stories. 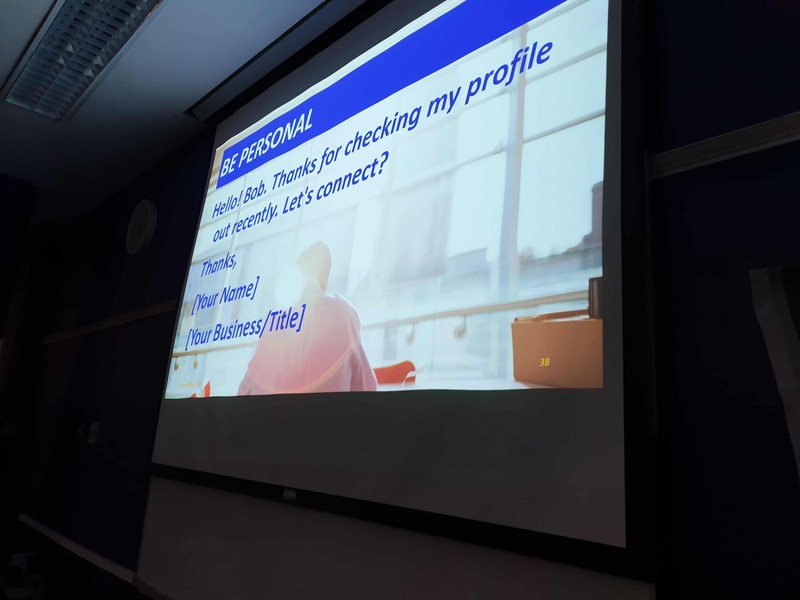 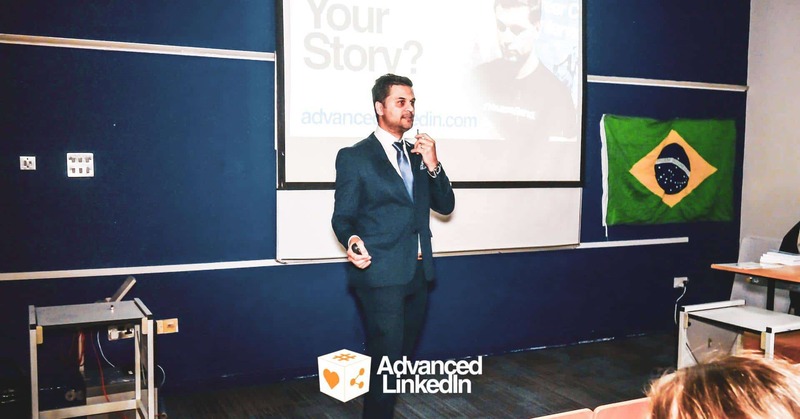 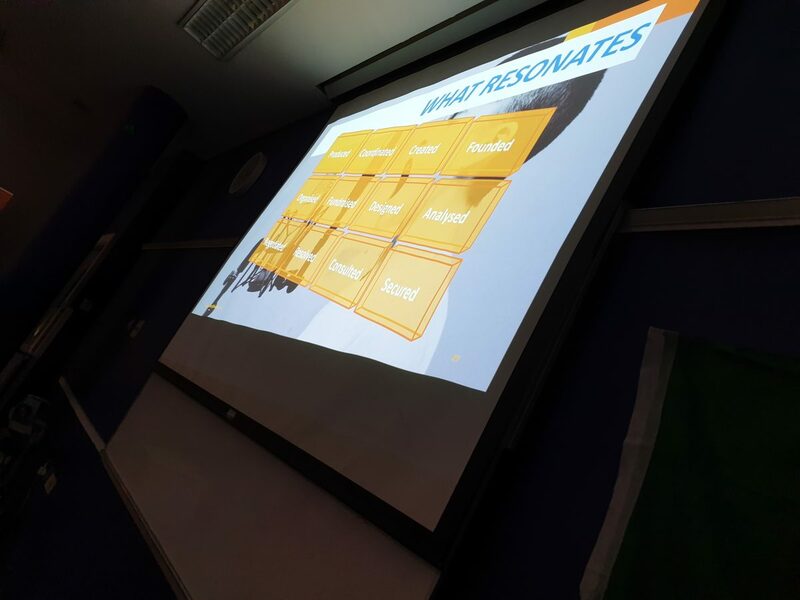 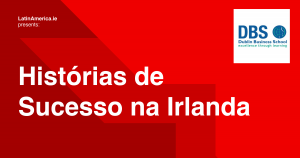 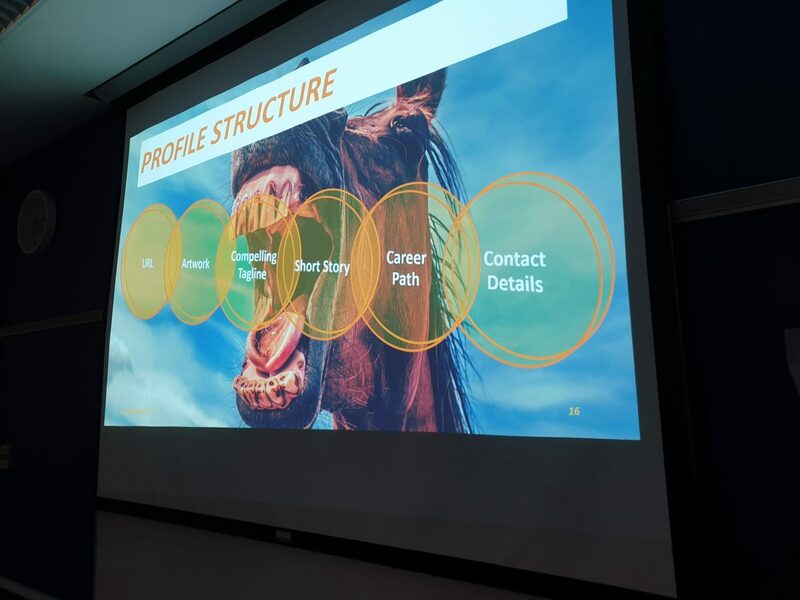 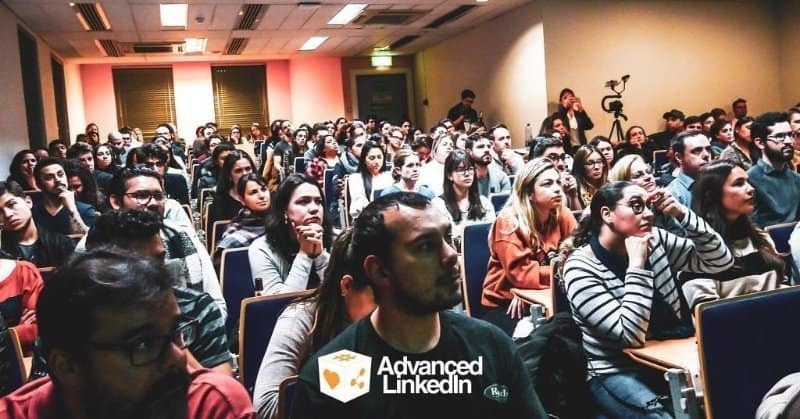 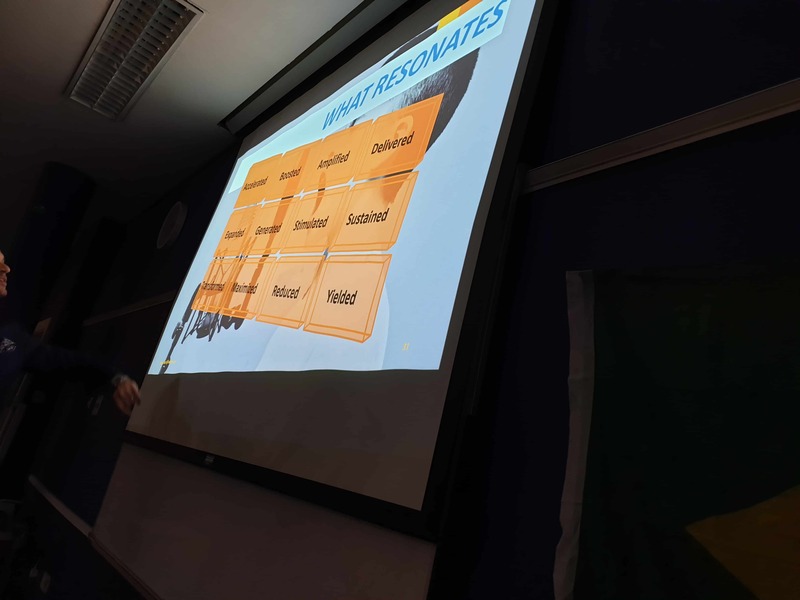 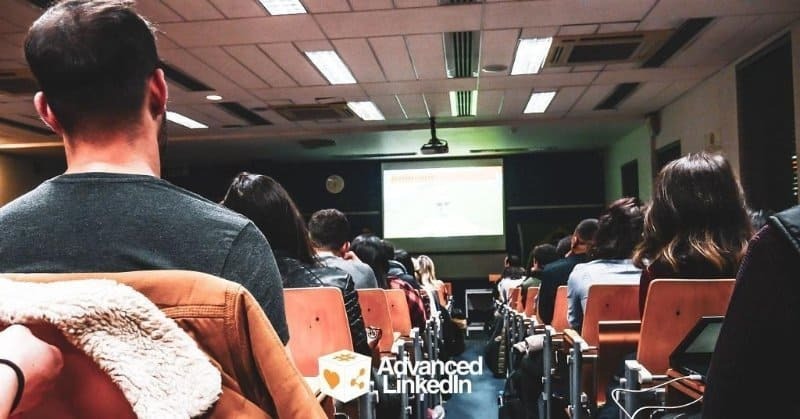 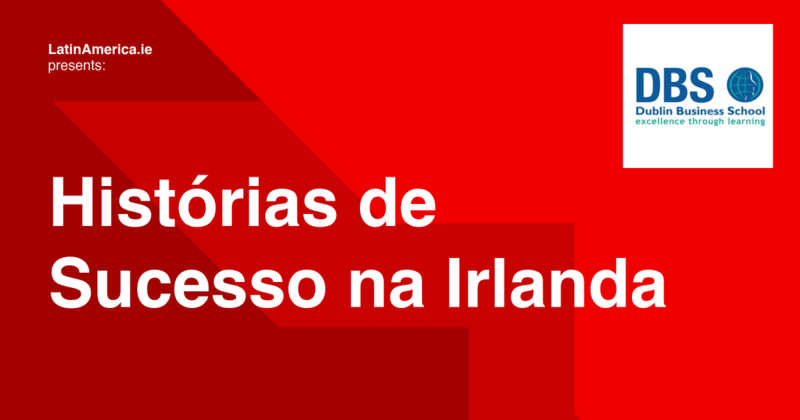 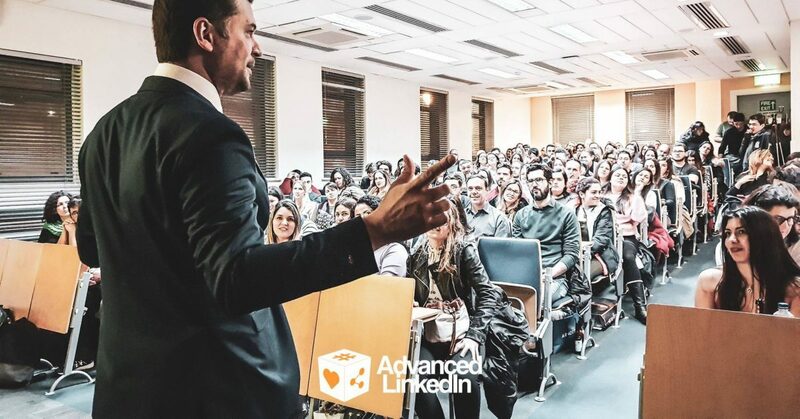 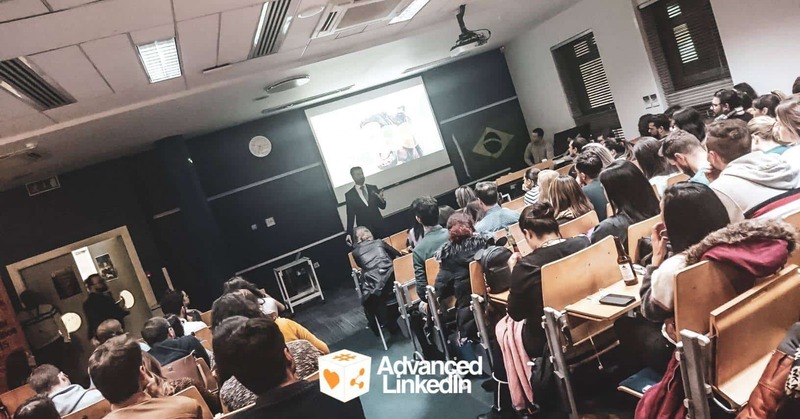 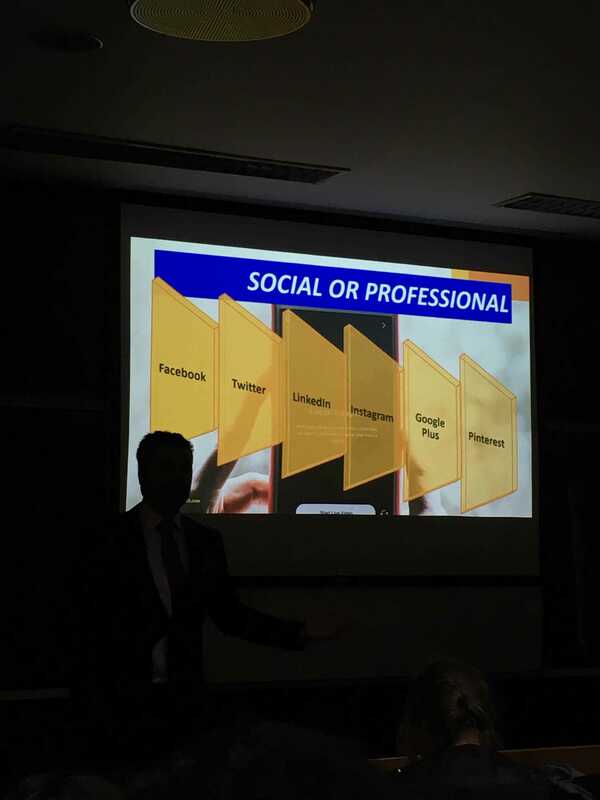 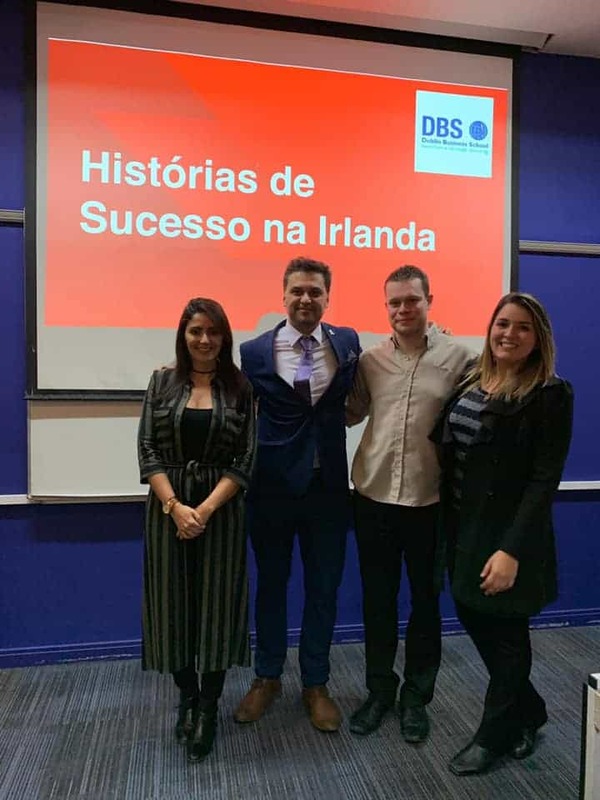 We talked about “Advanced LinkedIn”, as well as the success stories of Brazilian an Irish Emigrants.